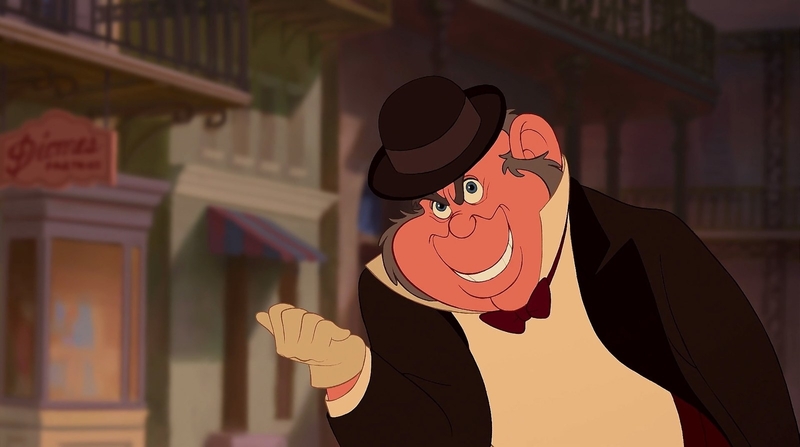 You have four minutes to name as many animated Disney and Pixar villains as you can. 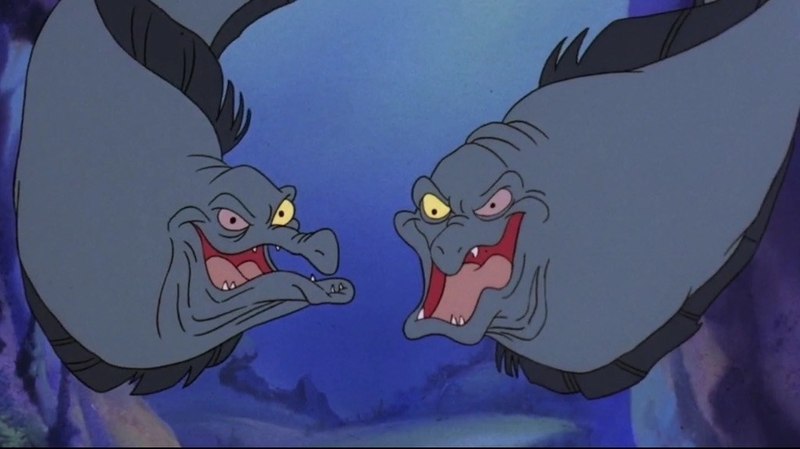 Rule time: We're talking major baddies here, not malicious henchmen like Flotsam and Jetsam or idiots who go along with villains like Lawrence from The Princess and the Frog. Magic mirror on the wall, are there other Disney quizzes where you name stuff? There are?! YES. Try naming princesses, princes, DCOMS, or Disney movies next! The world is your oyster!